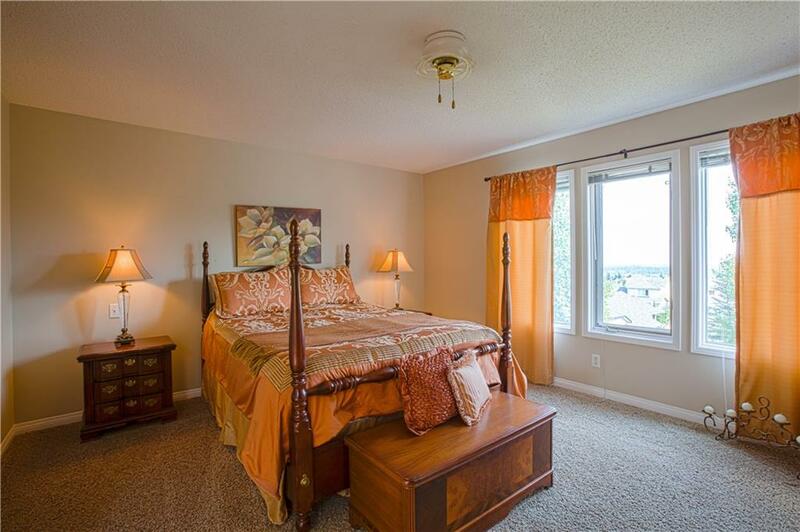 Lot Size: 6,964 Sq Ft. Step up to Elegance in this Custom built ONE owner home! 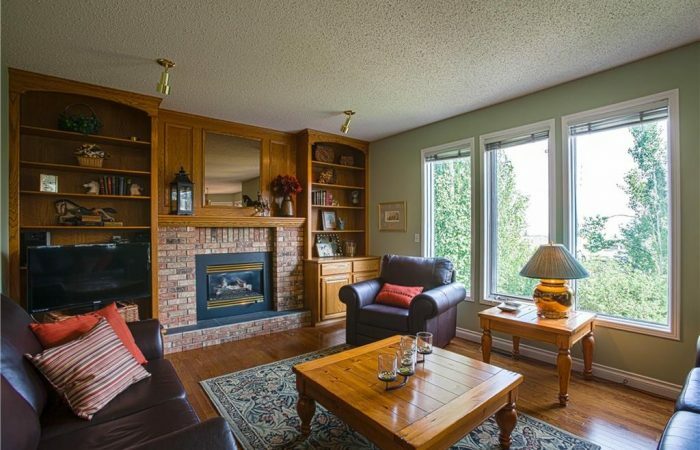 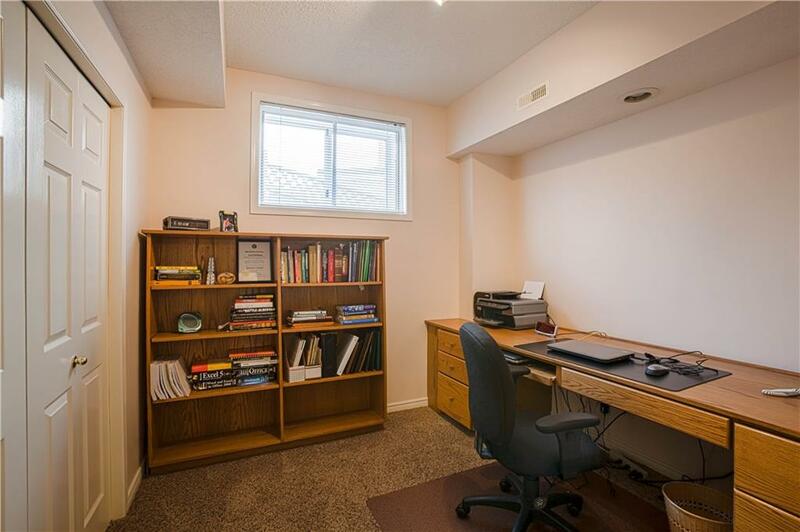 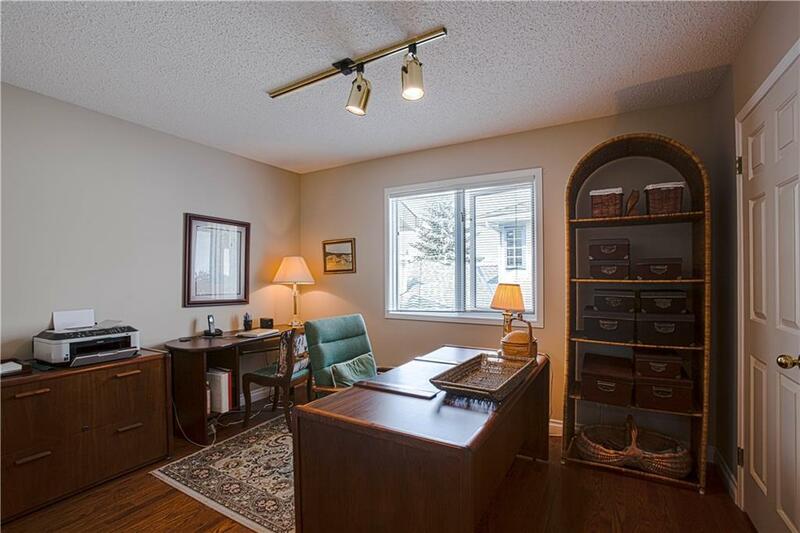 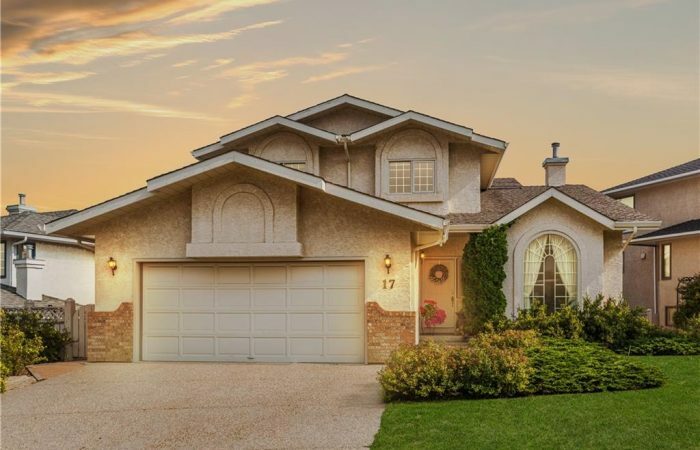 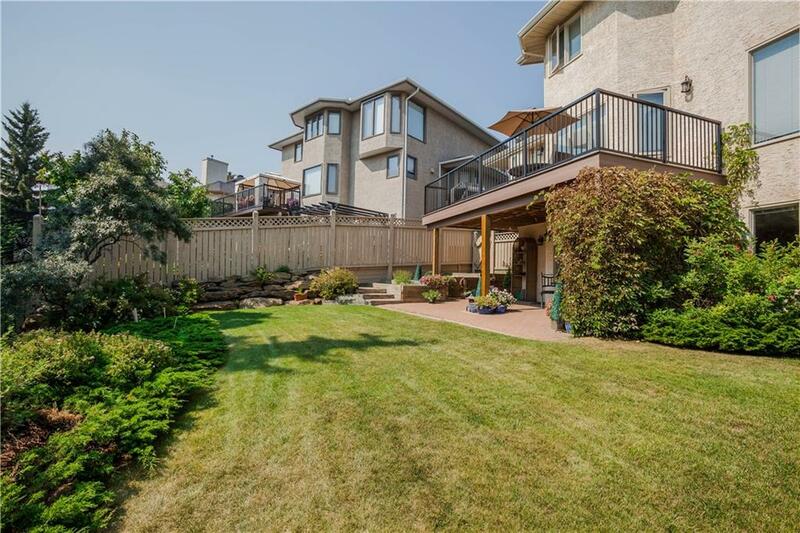 Meticulously maintained, this West side family home is incredible value offering a fully developed walk out basement! 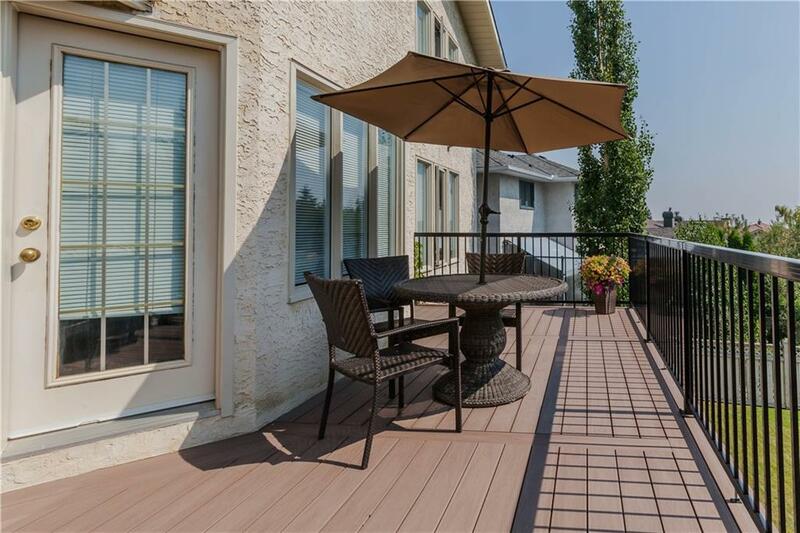 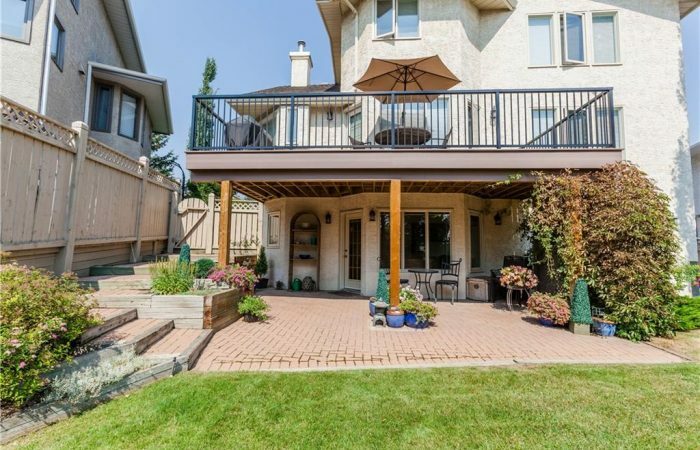 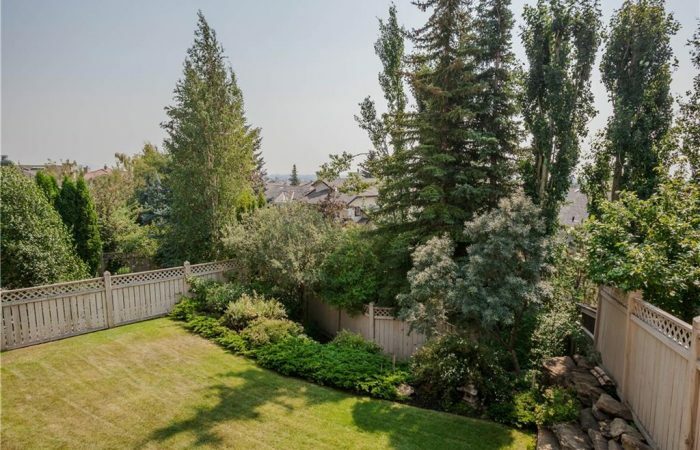 Enjoy City Views from the beautiful NEW deck and private yard! 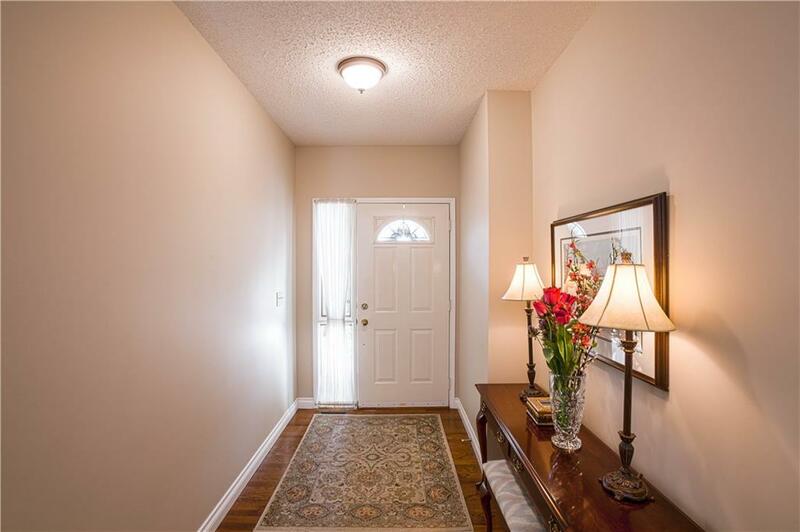 With 5 bdrms, Large Den, 3650 sq ft (total), plus tasteful updates, its a great place to call home!. 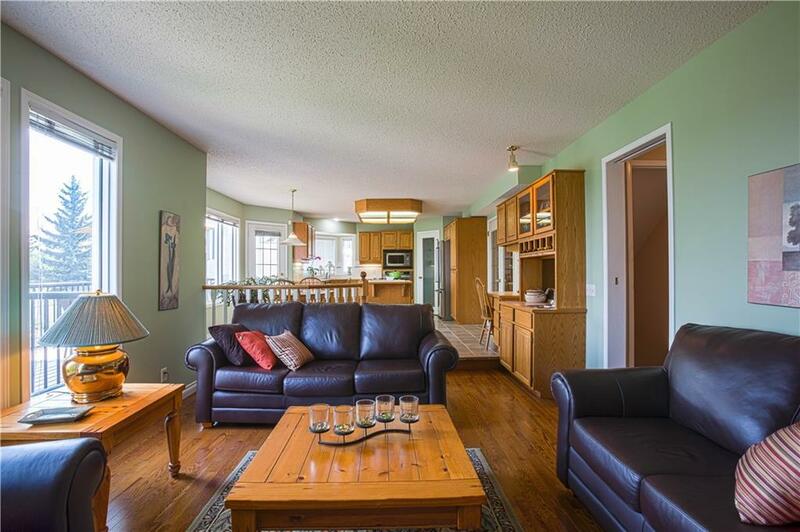 Pristine Hardwood flows throughout the entire main floor. 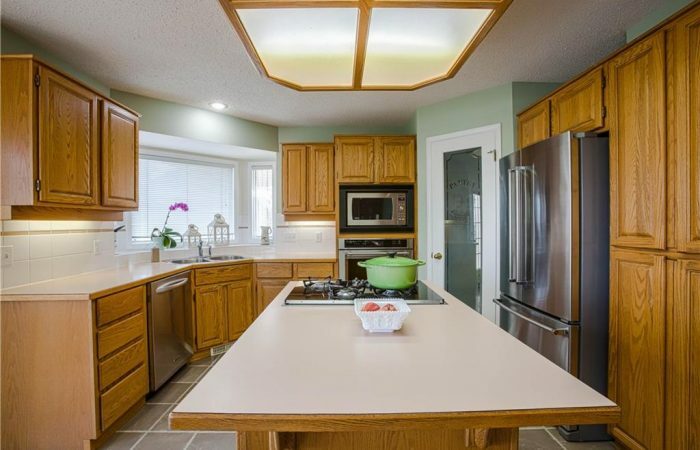 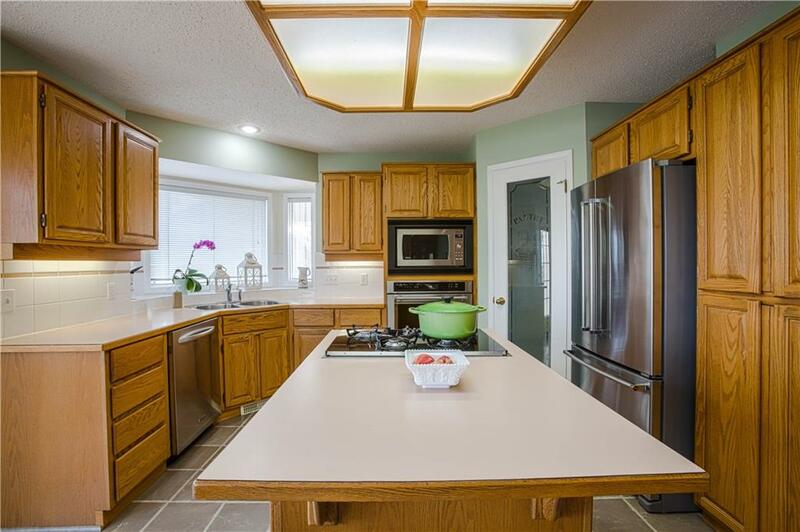 The sunny traditional Kitchen with huge center island, 4 new Appliances and abundance of cabinets has endless possibilities and awaits your modern flair! 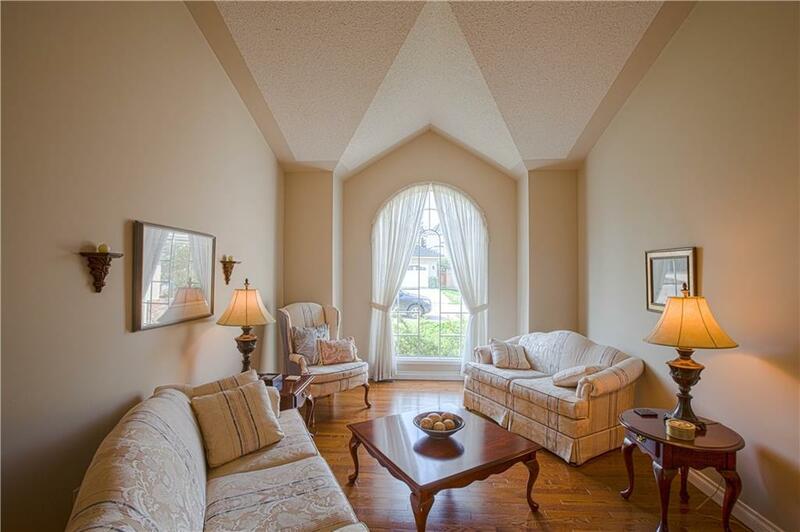 The elegant Formal Dining/Living rooms are framed by arched windows and vaulted ceilings. 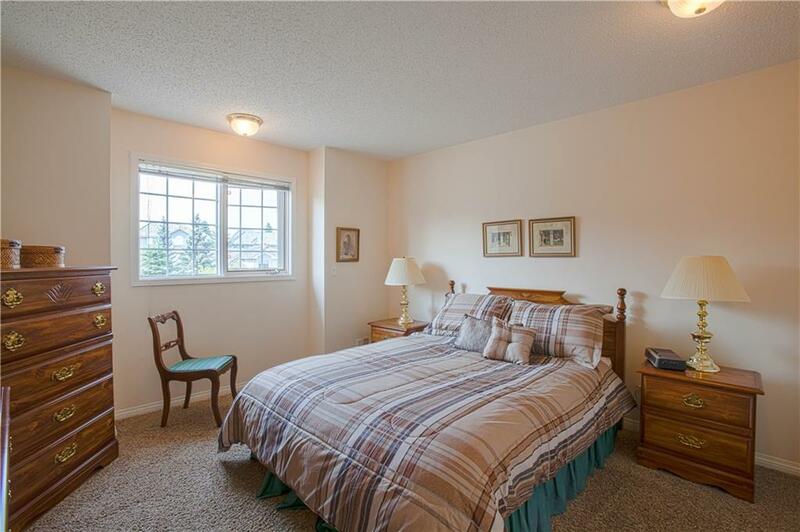 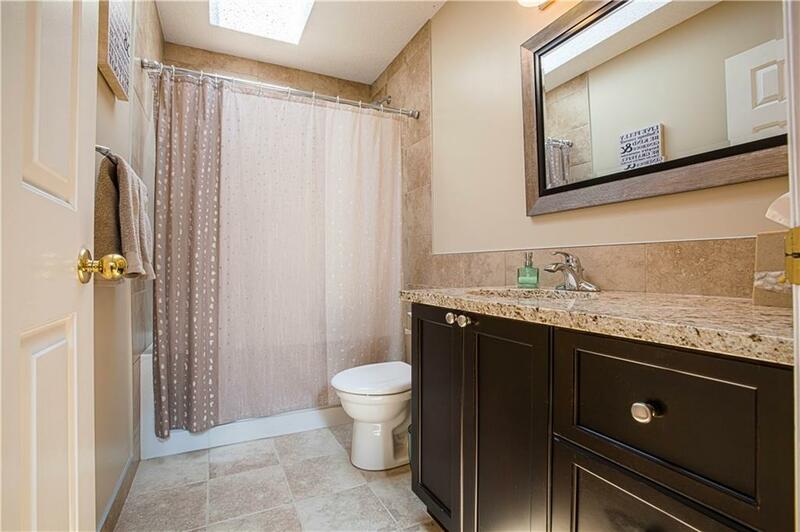 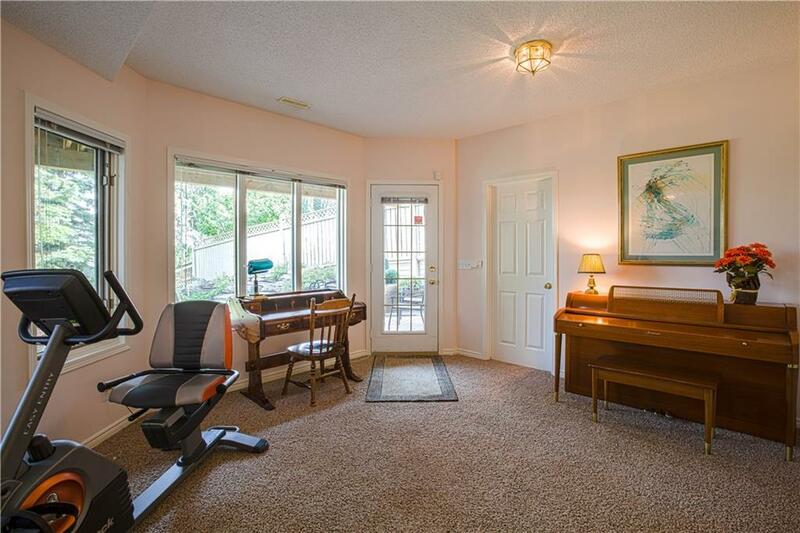 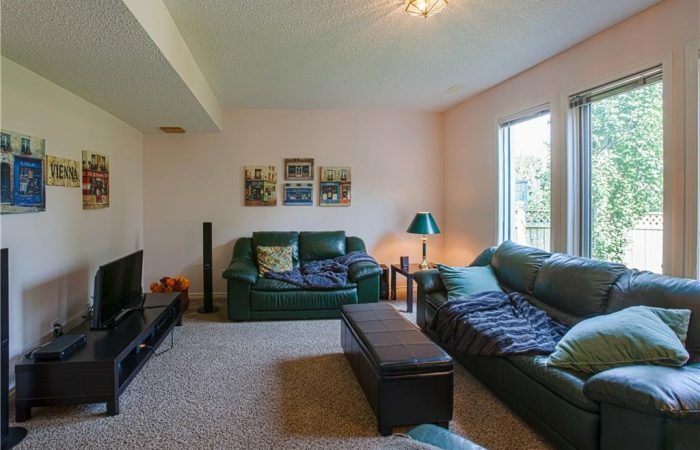 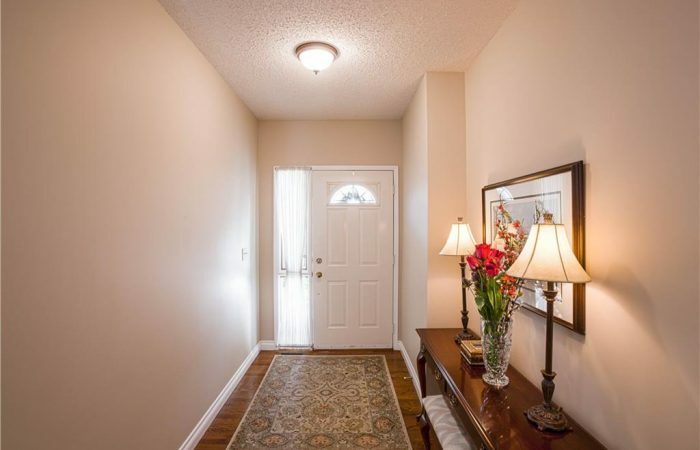 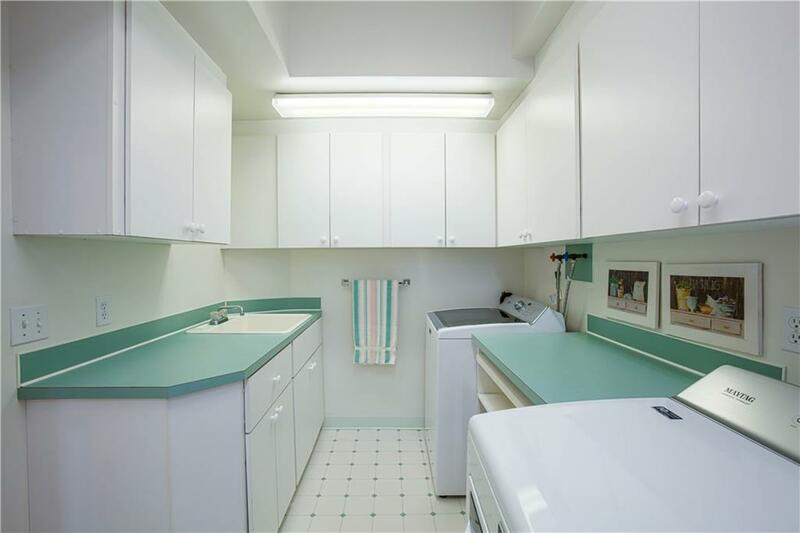 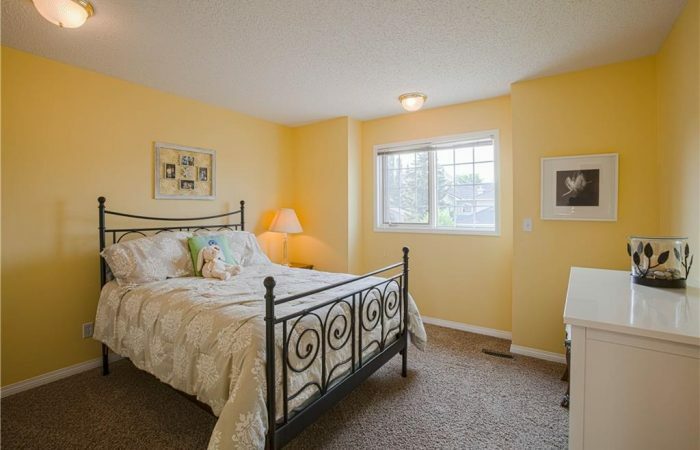 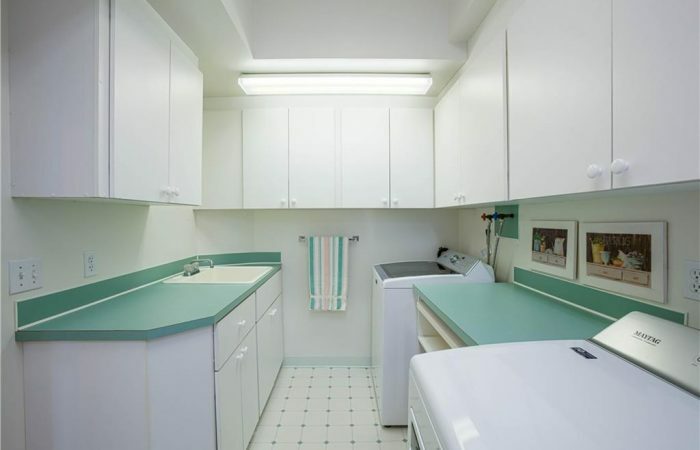 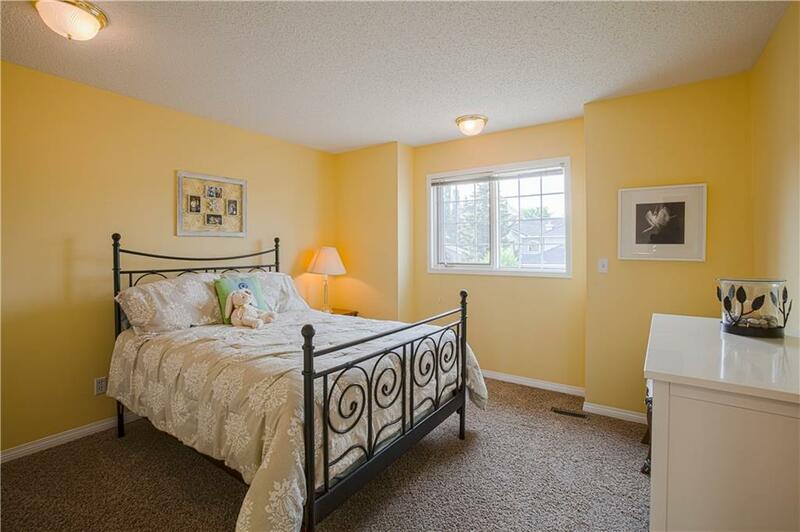 Upper level boasts 2 sun filled skylights, luxurious newly updated bathrooms, newer carpets, 3 big bdrms. 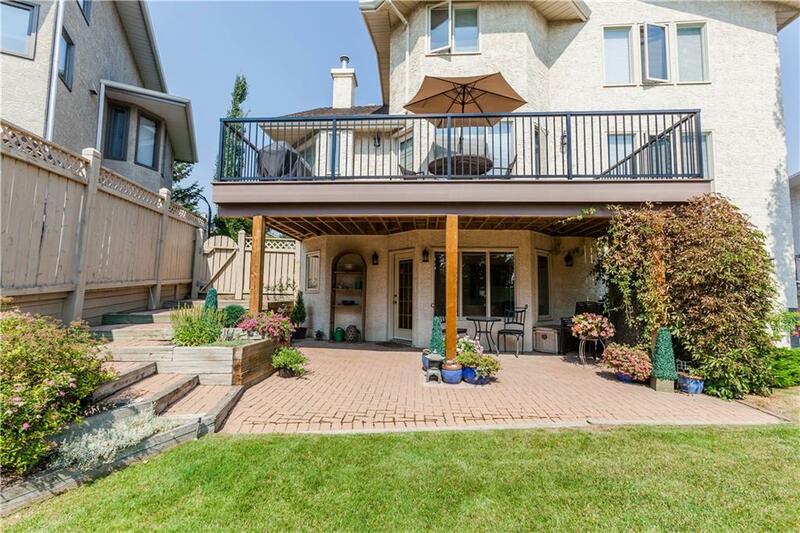 Walk Out has cozy IN FLOOR heat, Party size Family room (R/in FP) wet bar, 2 bdrms, flex room, private sunny covered terrace! 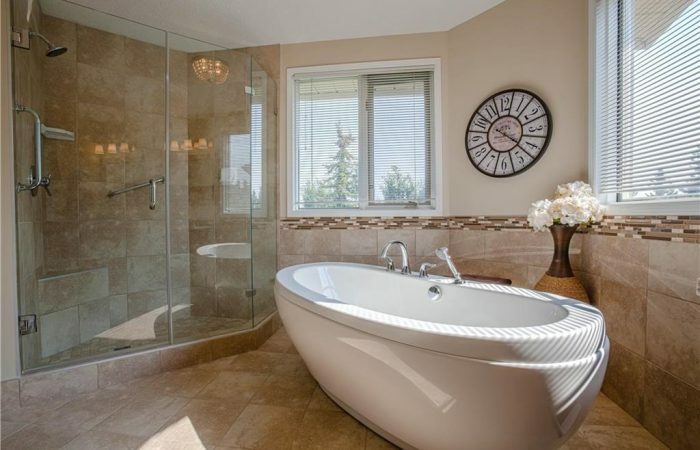 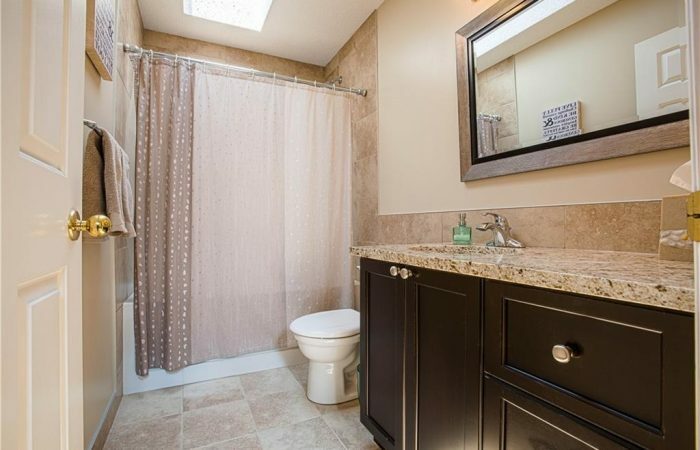 New Deck, 3 New bathrooms, luxurious Ensuite/stand alone tub/Shower/infloor heat. 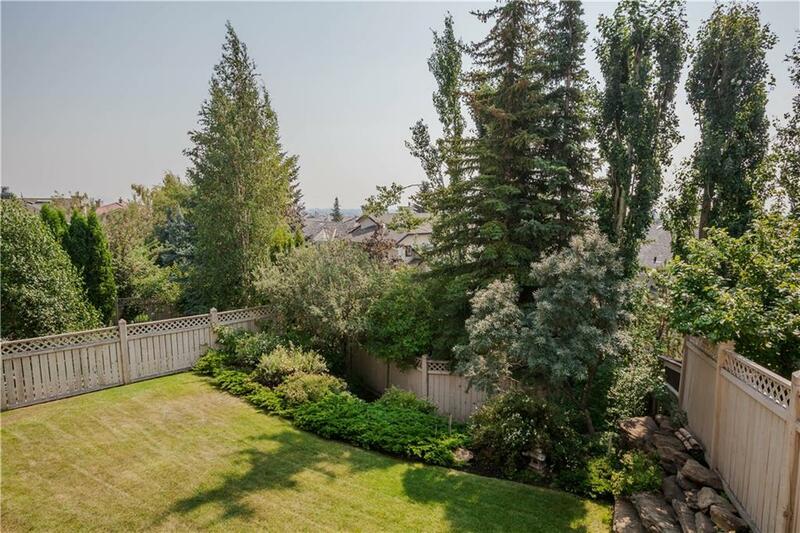 Beautiful Location, mature yard w Sprinkler system, city views!